Hey Farmgirls, Guess what? I have now been lucky enough to have shared a year’s worth of some exciting and not-so-exciting stories with you all. That’s right, it is my one year Rural Farmgirl-iversary. The year has been full of ups and downs, wrongs and rights, and straight down the middles; and I can’t THANK YOU enough for joining me biweekly for a whole year. I love writing for Maryjane and you, her audience of amazing women (and some men, too!). Thanks for sharing your own anecdotes and providing some great advice for all situations. I wanted to make this post an extra special one. However, I was having trouble getting past the stage of blabbing about what has happened over the past year–if you really want to read that, there is a list of my writings over there—–> somewhere on the side of the screen. Be my guest! Otherwise, I have composed some poems as a sort of lighthearted thank you to you all. So, come on in for some various high school level poems inspired by 366 days (2012 was a leap year!) in Rural Alaska as Mary Jane’s Rural Farmgirl. 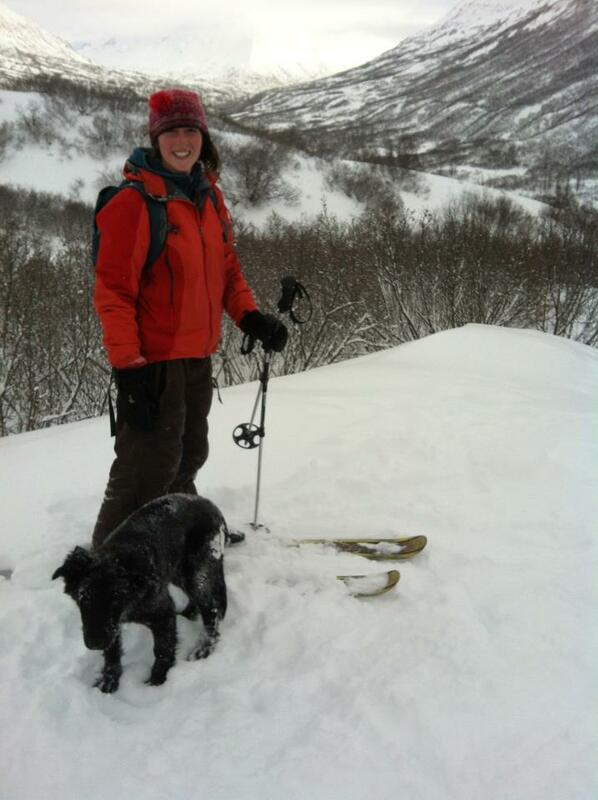 I’ve learned that skiing (and other winter sports) is a wonderful complement to farming! Plus, back country skiing is free! The time frame around a holiday dedicated to the things we love found my heart bruised, not once, but twice. There weren’t little pink and red hearts gayly floating around in my world on Valentines Day. Instead, I was looking at two huge graves in our pasture while a winter storm blew snow over the freshly heaped up dirt. I’d be lying if I told you I’m a quick heal. Please forgive me for sharing my grief. I did try to come up with a different topic, one that would be cheery like a gingham tablecloth graced with a bouquet of daisies. Sorry, no can do, its just not in me right now. Truth is, the theme of this article is actually spot on appropriate for people of the soil … farmers & ranchers. I’ve been given a fresh dose of the downside of animal stewardship. As a kid in Houston, I really didn’t have “winter” clothes. We’d wear flip-flops almost year round, and my “coat” was more of a jacket. The first time I saw snow up North, I was so excited I phoned my family in Texas at the crack of dawn! Now, snow’s part of life in Connecticut, and most of us don’t give it much thought other than checking to see if school’s called off. So when warnings came through about a history-making blizzard, we got prepared (not panicked). “Nemo” was bringing a snowfall our area hadn’t seen at once in several decades. What’s a farmgirl to do with a ton of snow? Have a ton of fun! First off Farmgirls, Happy Valentine’s Day! For some reason, the holiday has eluded me this year. Yesterday, a few moms of my students asked if it was alright if the kids brought in cards or treats for our class, and it took me a second to realize why. Then I realized–oh yes, we are studying hearts and the circulatory system today for a reason! It is the heart happy holiday. The best thing that came from today was finding out, through the grapevine, that one of my cute students has a crush on another–he displayed his love by proudly giving her a candy heart that had “awesome” etched into it. He can’t read very well yet, so he had to ask me what it said (he’s seven). “Because you’re awesome,” he sweetly proclaimed as he handed it over. Ah, young love! 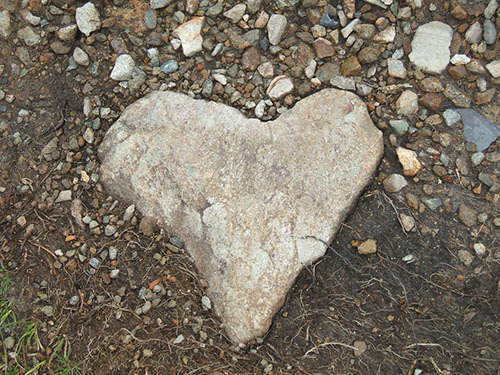 My stepmother collects heart shaped rocks for little decorations, I’ve taken to snapping pictures of heart shaped boulders. 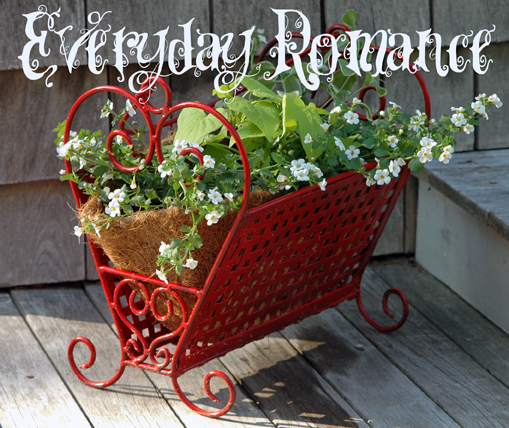 While my love and I won’t be celebrating Valentine’s Day this year, our love is still young and this post is about a thing that we love to do together…Repurposing found and otherwise cheap objects. Have you ever heard of repurposing or upcycling? It entails taking another person’s trash and transforming it into something useful, possibly beautiful, and definitely better than it previously was. 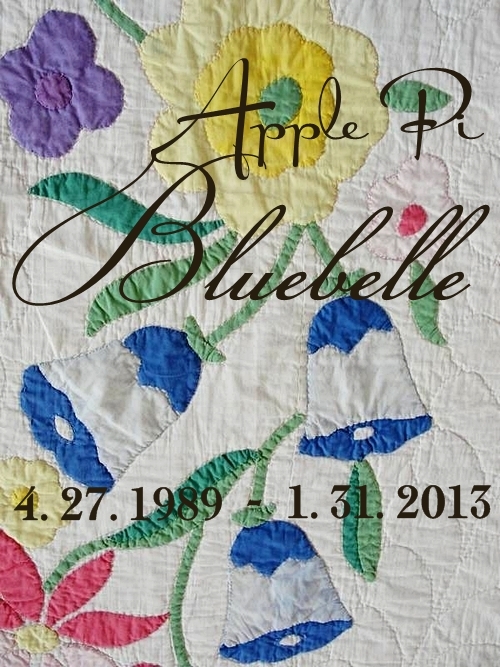 Our fairest belle crossed the rainbow bridge as softly as a gentle summer shower … a few days ago. ‘Quiet’ was her way and quietly she left. No thunder or lightening, no drama. 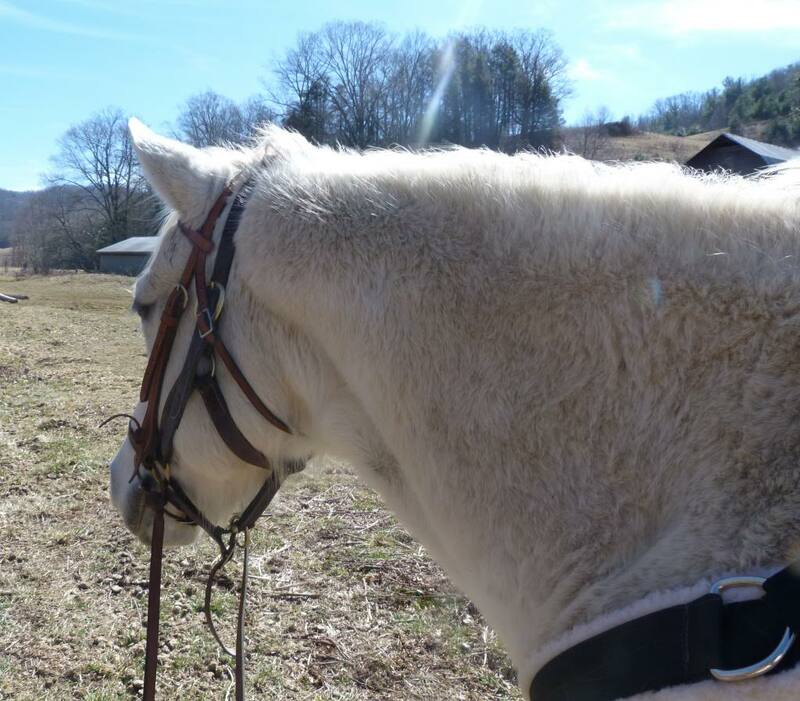 She left us like she lived with us … a horse of ‘peace & quiet’. The good Lord blessed our family with a perfect horse. Yes, perfect.